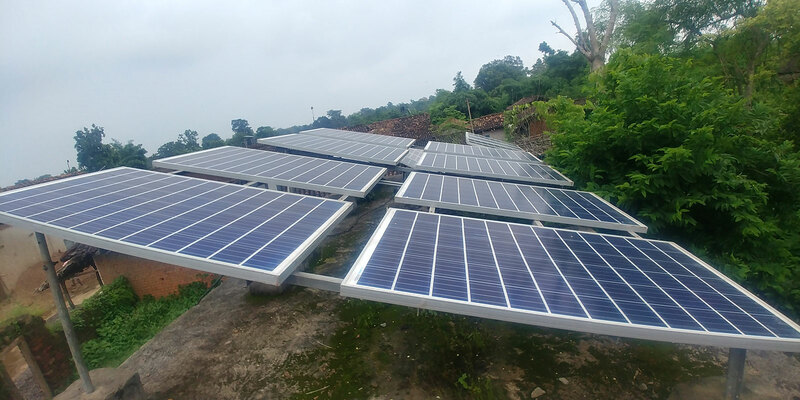 Amplus has installed and commissioned a 14.4 kWh Lithium-Phosphate battery system with existing 3 kWp solar plant for a CREDA operated off-grid mini-grid near Raipur, Chattisgarh. Power provides power to 10 homes in the off-grid village for lights, fans, TV, village entertainment centre. This the 1st project ever for CREDA and Solar PV grid in Chhattisgarh.